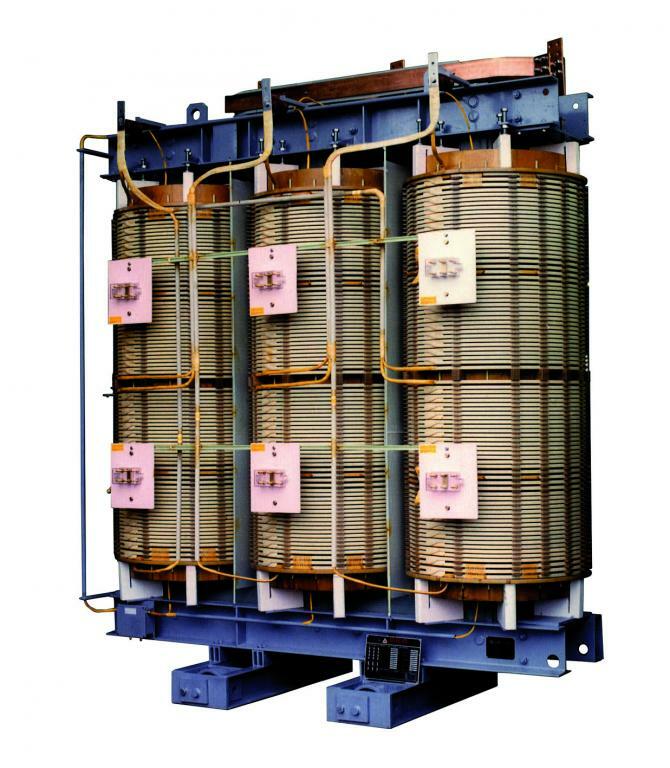 TTH transformers are dry transformers with open wound air insulated MV windings. The low percentage of insulation material with respect to the total weight of the transformer reduces to the minimum the smoke hazard in case of fire. TTH solution is particularly convenient when transformers must have low voltage on both windings.